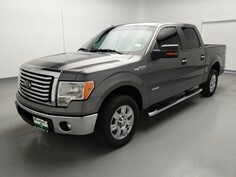 Shop our Tyler Dealership's selection of used vehicles and get approved for financing. Visit our Tyler DriveTime location today, conveniently located in Tyler, TX. 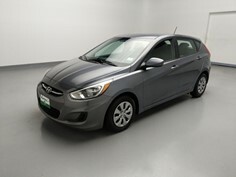 Your used car shopping experience will be different from other Tyler Dealerships, where the selection may be limited by pushy salesman using typical car sales tactics. 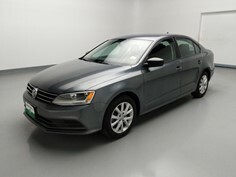 DriveTime Tyler offers a no-hassle and no-pressure used car dealership environment, where you can start by either getting approved for an auto loan, or shop a variety of used cars, used truck, used SUVs, and used vans. 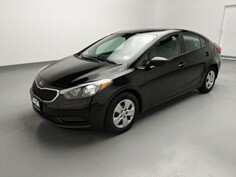 Your Tyler DriveTime used car dealership works with all credit types and down payments. 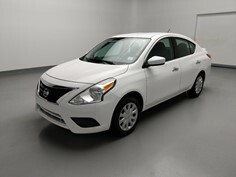 Now people with less than perfect credit can avoid the hassle of only shopping at buy here pay here car lots in Tyler. Schedule a visit or drive by your Tyler DriveTime dealership to shop used cars near you today! 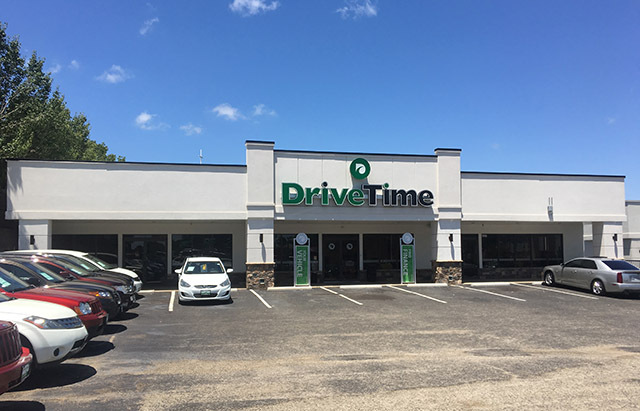 Stop by DriveTime in Tyler, Texas, and let us show you how we can help you when others can't. Our customer service is some of the best in the industry, and our buying process is easy as pie. At DriveTime Tyler, we love our staff just as much as our customers do. We're like a big family here, and we want you to feel like you're a part of it too. If you try us out, we're sure you'll want to be a customer for life! 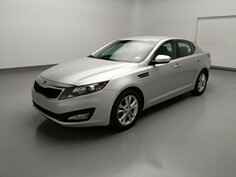 Come check out our big inventory and the DriveTime experience. We're located in Tyler on South Southwest Loop 323, right across from Sweet Sue's restaurant. We proudly serve customers in the surrounding Texas and Louisiana communities. We are two blocks north of Spur 364 on the right hand side of the street. Two block south of Earl Campbell Pkwy on the left hand side of the street near Enterprise.